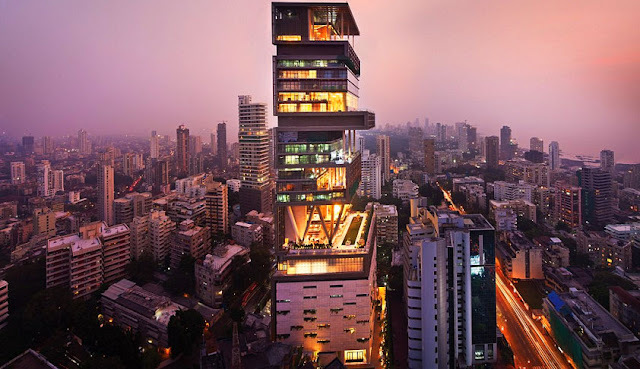 Home high prices explained Mukesh Ambani rolex watches the most expensive house the most expensive watch in the world the most expensive yacht why is rolex so expensive Why Are Rolex Watches So Expensive? 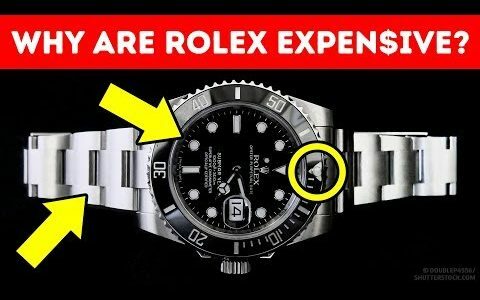 Why a Rolex watch is so expensive? If you asked people what they thought the best watch in the world was? Most of them would probably assure you that it's a Rolex. The most influential people in the history of humankind have been spotted wearing a Rolex on their wrist. Well, let's go further and ask people about the price of this wonderful watch? "Very expensive" will be the most common reply. 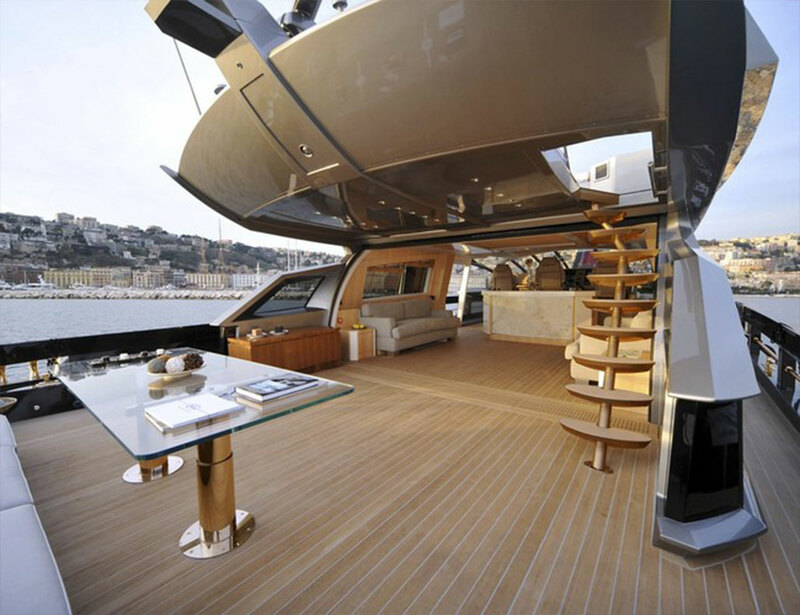 But before you submerge yourself into this world of luxury. Remember to subscribe to our blog this way you'll always be the first to know about updates. Some people believe that they'd have to sell their Heart to buy a Rolex watch. But in fact, the price of the least expensive models such as the Oyster Perpetual ladies watch starts at $4,000(2,79,560 Indian Rupee). As for the mythical Submariner that James Bond once owned. You can find one for $6,500(4,54,350 Indian Rupee) sure. There are certain watches that can cost up to $70,000(48,93,000 Indian Rupee) but even at a price of several thousand dollars, Rolex watches are excellent value for the money. If you care for them they will serve you for up to 20 years and if you care for them really really well you'll have a lifetime partnership. Rolex is in a world of its own respected and valued all over the globe and there's much mystery behind the manufacturing process of this brand. At Rolex, there's a strict rule of no photos. Nobody knows for sure how many watches of each model are produced. But there are some cool facts that we do know Rolex has its own scientific laboratory they also have a research and development department. To be precise Rolex has several perfectly equipped professional laboratories in different locations. In these labs, specialists research how to make new watches and how to make their manufacturing process more efficient. expensive than most other types though it's undoubtedly better looking. No other watch manufacturer uses this kind of steel. Their material is more corrosion and rust resistant and it's also harder than other types of steel. gold are made on the premises. This makes Rolex the only watch producer that produces its own gold in its own foundry. Rolex watches are assembled by hand since Rolex is pretty secretive about the topic of watch production. It's a common misconception that their watches are built by machines. There's some element of truth in this statement as machines are used at some stages of the process. of the machines are operated by people. On top of that people assemble everything from bracelets to movements. Rolex can put Fort Knox to shame. It shouldn't surprise you that Rolex is crazy about security. around. So, if you decide to try and gain entry be prepared for numerous James Bond style safety checks. You'll find a small army of gemologist set Rolex. there's a whole Gemological department that buys tests and sets precious stones and Rolex watches. over the years only two turned out to be fake. They need one year to produce one Rolex watch. Yes, you heard us correctly. To produce one single watch Rolex needs a whopping 365 days. The reason for such a long production time is the fact that almost all of the parts are made from materials prepared in-house. Also once all the parts of a Rolex watch are ready workers assemble them mostly by hand and each watch is tested individually. for a seemingly simple watch. At the same time you may still have some questions about the exorbitant price of several other things. At least we do here are some super expensive things that can leave you at a loss for words. 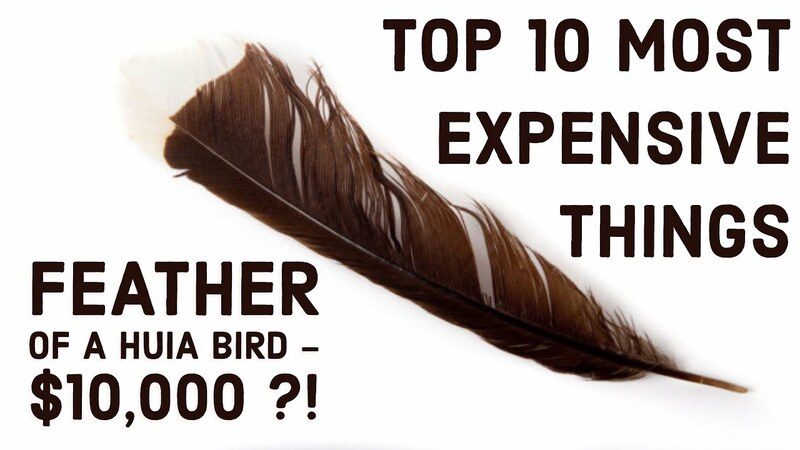 One feather of the who you bird will cost you $10,000(6,99,050 Indian Rupees). The who you bird is an extinct animal and perhaps that's the reason why a single feather of this creature was sold to an anonymous buyer for a whopping ten thousand dollars. Well, this feather was the only thing that remained of the Huia bird. But still, that's a whole Rolex. 1 million dollars for a parking spot. If you live in Manhattan you probably know that every piece of land there carries a crazy price tag. As a parking spot. exorbitantly expensive piece of land? wasn't enough a billionaire from the Middle East wanted to customize his car. your mattress or the shape of your bed frame why not buy a bed that will float several feet above the floor. achieve the effect. 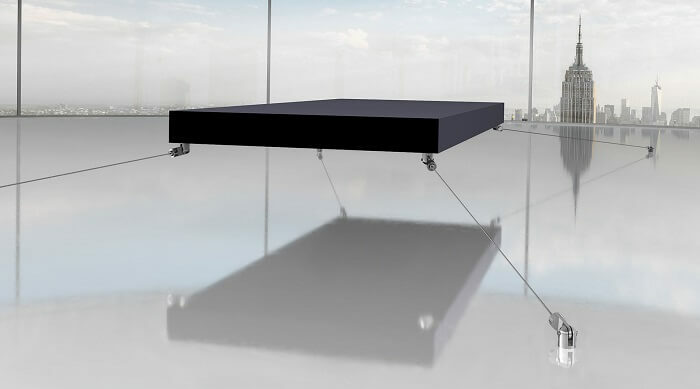 A magnetic system keeps the bed floating in the air and the bed won't fall even if a dozen people try to check its stability. This piece of furniture can bear more than 2,000 pounds. A crystal piano for 3.2 million dollars. This piano is the most expensive piano today. It's not so modest price tag is three-point twenty two million dollars this musical instrument is made completely of crystal. In Beijing, the piano was used during the opening of the Olympic Games. Indian billionaire and his family live. 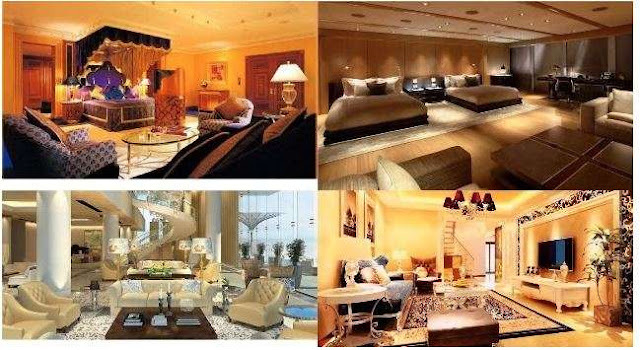 Mukesh Ambani the owner of the house is the richest man in India and one of the 20 wealthiest people in the world. ballroom with a ceiling that's almost completely covered with crystal chandeliers. Another convenient facility of the house is a helipad which allows the inhabitants of the house to ignore traffic congestion and go wherever they want. There are also numerous swimming pools, a health spa, a yoga studio, a theater, an ice room with real snow, a conference room on the top floor with a panoramic view of the Arabian Sea and Hanging Gardens. Six hundred people work full-time in the house to keep it in working order. 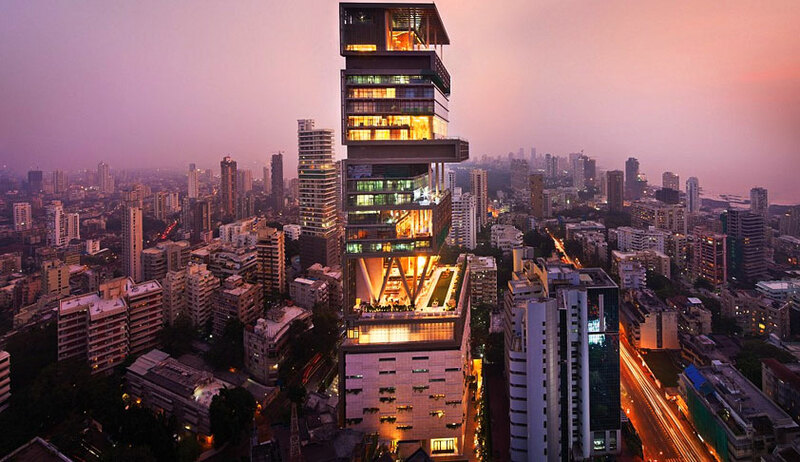 By the way, Antilia was constructed to survive any natural disaster. Well, obviously it's a highly unusual yacht. First of all only unique and super expensive materials were used during its construction. The owner of this wonder is a Malaysian businessman named Robert Kouk. However, some people deny the existence of this yacht saying that it's just a clever PR campaign. It's up to you whether you believe that somewhere there's a golden platinum yacht exploring the waters of faraway oceans. us about your dreams in the comments below.